Caroline Taylor: How did you first become involved in journalism? 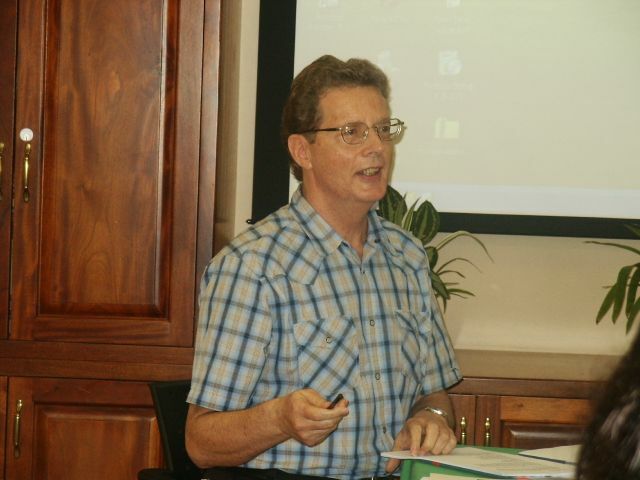 Jeremy Taylor: By 1975, I’d done almost five years’ teaching at Fatima College in Trinidad. I knew that pedagogy was not my calling in life. I knew I had to find some other way of making a living. But what? My degree was in English, which did not qualify me to do anything except — well, teach. But I liked writing. 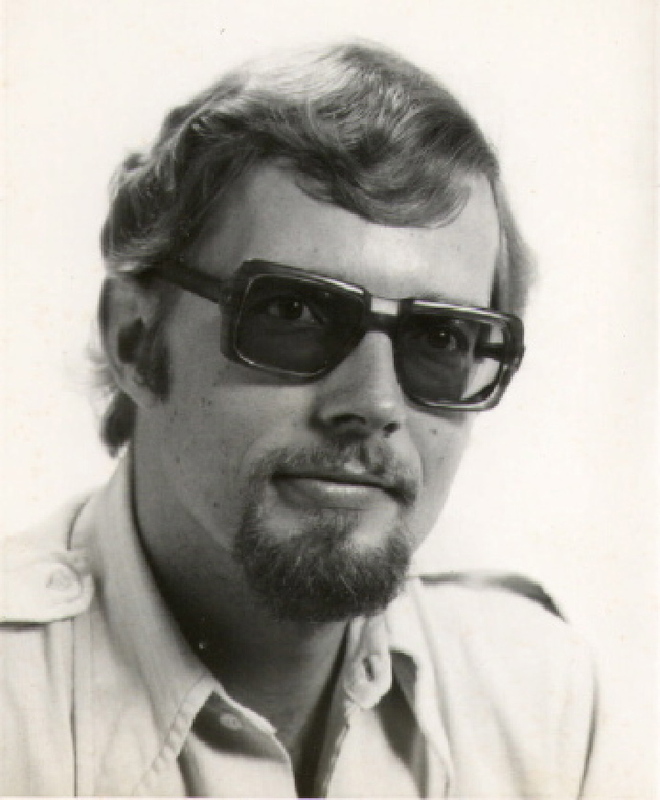 A couple of years before, I’d been asked to fill in for the Trinidad Express’ music critic while she was on holiday. The editor at the time — David Renwick — must have liked the pieces I gave him, because he kept me on to write about other arts events as they came up. He gave me a television column to write. It came out on Mondays and was called “TV with Taylor” (my classes loved that, as you can imagine). Radio Trinidad asked me to do a weekly five-minute scripted commentary, on anything topical. I was still teaching, so all this stuff had to be written at night and rushed down to the Express or recorded at Radio Trinidad early next morning or during a free period. I never thought of making a career out of it. I hadn’t even heard of freelance journalism. But the radio journalist Clyde Alleyne told me how it was done, and persuaded me that I could do it. So I took the plunge: I resigned my teaching job, gave up my secure salary, and went round visiting every editor I could think of who might take material from the Caribbean. I just prayed it wouldn’t all end in failure and bankruptcy. My wife had similar feelings, I remember. To my great surprise, it worked. It seems that things like this snowball — once you get something started, momentum builds, the word goes around, and work begins to trickle in. I was lucky with the timing too — the “cold war” was still being fought in the seventies, and editors were getting wildly overexcited by the thought of some Caribbean island switching over to the Soviet side. Maurice Bishop’s “revolution” in Grenada sent Ronald Reagan and Margaret Thatcher apoplectic, and Reagan launched an full-dress American invasion. 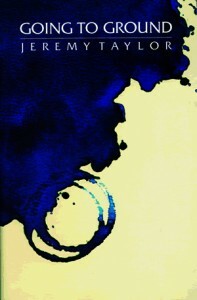 Editors loved it, they loved writing “Dark clouds gather over calypso islands” or rubbish like that. Anyway, after a few rather anxious years, I was doing a lot of freelance work in Trinidad and Tobago and around the Caribbean, and for people in other parts of the world as well, including The Times and The Observer in London, and the BBC. I didn’t dare to call myself a journalist — I had no training and no standing in the profession, and I didn’t think that what I was doing was journalism anyway. But whatever it was, I was enjoying it. I never dreamed I could get that lucky. CT: What was your first project as an editor? JT: It was with an odd publication called the West Indies Chronicle. There was an organisation in London called the West India Committee, which once had to do with Anglo-Caribbean trade, to put it discreetly. What it was doing in the 1980s, I never really found out. The Chronicle had once been the Committee’s in-house journal, I think, but now it was a separate magazine which needed brightening up. A young journalist called David Jessop was running it, along with other things. I’d met him in Trinidad, and now he needed a part-time editor to help out. It didn’t seem to matter that I had no training or experience — it was more important to know the Caribbean and to be able to write. So I served my first editorship on the moribund Chronicle, pretty much as an apprentice. Just in case the Committee harboured any nostalgia for the past, we did projects like a special Caribbean Human Rights issue. I was frustrated in the end, though. The West India Committee itself was on its last legs, as far as I remember, and the Chronicle was killed off, one issue short of its centenary. CT: What led you to form Media & Editorial Projects Ltd? JT: Crisis, mostly. I had found out some awkward things about myself by this time. I knew I wasn’t interested in chasing after news. I wasn’t interested in stereotyped feature stories. I liked working on my own and deciding for myself what was important. So what did that point to? One day the same David Jessop called me from London, out of the blue, and told me about a publisher in Antigua who was starting a new inflight magazine for BWIA, which was then the Trinidad and Tobago national airline. This publisher was looking for an editor. So I flew to Antigua. We got on well, and I ended up as the editor of the new magazine, which was called Sunjet. As time went by I took more and more responsibility for it. But some serious differences emerged between the publisher and myself. The situation became impossible, and I resigned. That was in 1990, the same year as the attempted Jamaat al-Muslimeen coup in Trinidad, which I found unbelievably stressful (the phone did not stop ringing for five days and nights demanding information I did not have). I knew it was time for another life change. For more than ten years I had been toiling away for other publishers: why not publish for myself? So once the Sunjet office was closed, it turned into the office of a new small business, MEP (Media & Editorial Projects). I can’t think how it got that name, by the way — I remember wanting to call it Writers Inc.
CT: What were things like in the early days of MEP — size, ambience, clients, market reception? 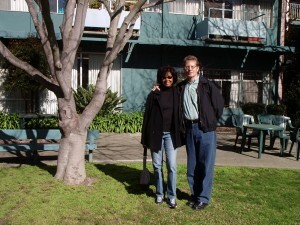 JT: At first there were only two of us, in one small office. My business colleague Joanne Mendes (who had worked with me on Sunjet) handled the advertising, and I handled the editorial. We worked hard, really hard. But I think, looking back, it was fun as well. It was really tough for a new small business to break into the limited publishing market. But it was new and challenging. It was satisfying when things went well, and heart-breaking when they didn’t. Each step forward felt like a big adventure, a crazy risk. Our first staff hire! Our second room! 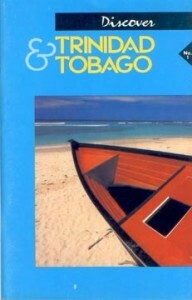 Our first magazine (Discover Trinidad and Tobago, which is still going strong 22 years later), our first real book! In time, the staff reached the dizzy strength of 15 and we took a second floor in the building. But we stayed small, almost like a family business. 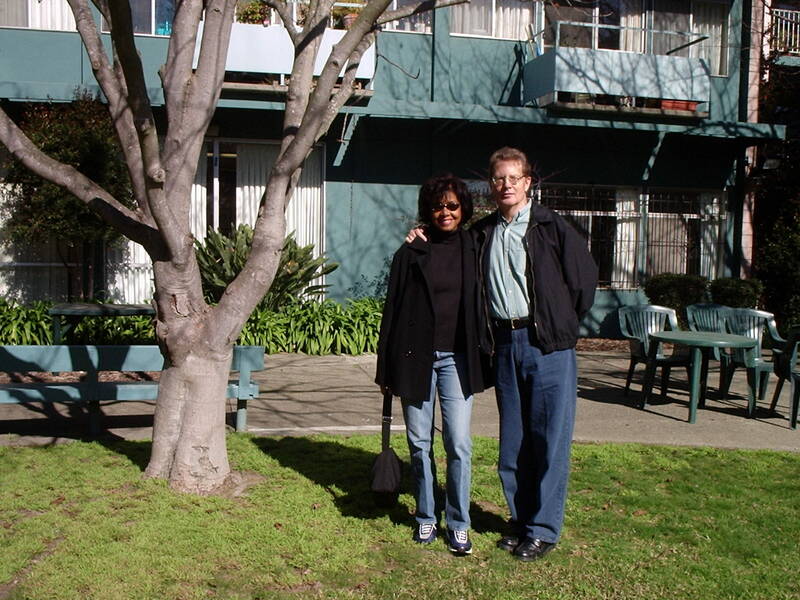 Some staff members have been with us almost from the start. 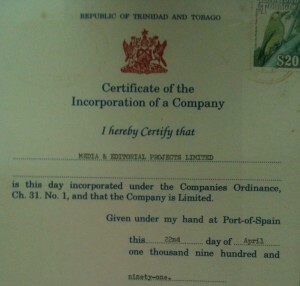 CT: How did Caribbean Beat first come about, and how did MEP come by it? JT: After Sunjet, I had nothing to do with inflight magazines for a year or so. But BWIA decided to phase out Sunjet and launch a replacement. MEP tendered for the contract and won it. We brought out the first issue of Caribbean Beat in March 1992. When Caribbean Airlines replaced BWIA in 2007, to their great credit, they saw the value of continuity in the inflight magazine, and apart from some natural rebranding they allowed “Beat” to keep its basic identity. That, by the way, is not a plug, it’s a fact. CT: What were the early days of Discover T&T like? JT: To start with, it was just me & Jo and a tiny office (where the downstairs table is now), Jo selling the ads and me writing the content from scratch. That was 1990. It was MEP’s first regular publication, and for the first two years we brought out two issues a year. Those early issues look antique now, so I guess we’ve come a long way. I remember, shortly before sending the first issue to press, realising that I hadn’t put in anything about the standard T&T sights and sites for visitors, and writing all that up the same evening in a couple of hours. DTT was a lot like that to begin with — there were no other systematic visitor guides to T&T available, and it really felt we were breaking new ground. CT: What did you enjoy most about working on Discover? JT: The satisfaction of creating and developing a new and useful publication. Keeping it going (for 22 years now) in a market where it was normal for publications to die almost before they were born. Keeping in touch with everything that was happening in T&T that might attract and interest visitors, and searching out people doing the new, interesting things. Not to mention the pure pleasure of getting out on the road, the sense of freedom when you set off early in the morning, not knowing who and what you will meet up with, or even where you will go. And always learning something new along the way. 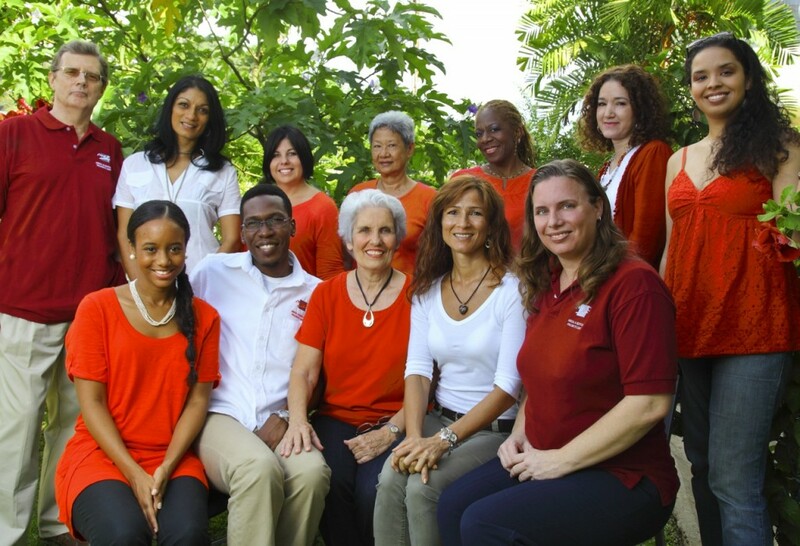 CT: How did Energy Caribbean come about? 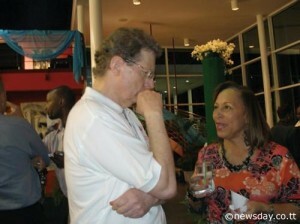 JT: It was a proposal from the veteran journalist and former Trinidad Express editor David Renwick. Since going freelance, he had specialised in T&T energy matters — he was the only T&T journalist to do so until quite recently; energy had become more than just a subject for him — it had become a major interest, even a passion. It always seemed incredible to me that oil and gas provided T&T with most of its money, yet always seemed to be hidden away out of sight and beyond the interest of almost everyone outside the industry. How did it work, who was running it, what were the terms of business between T&T and the big oil companies, what was T&T’s policy on using up its energy resources, who decided what that policy should be, what were the pros and cons of the big energy-fuelled petrochemical and other industries? In those days you could ask around and nobody knew, no one was really interested, and people in the industry regarded energy information as top secret. 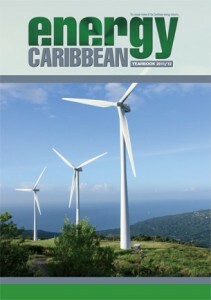 But David was spending all his time writing about energy for local and foreign publications, and still had piles of information left over: so it made sense to launch a publication which would provide some sort of insight into what was going on in the energy sector, not only in T&T but in other parts of the Caribbean. 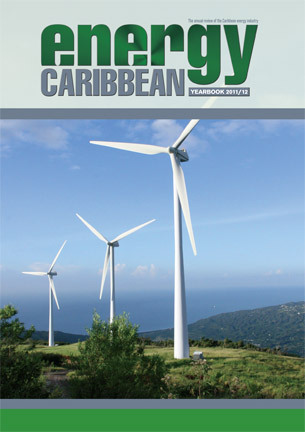 That was in 2001, so Energy Caribbean [which started publishing in 2002] has been going for over ten years already. I’d like to think it has helped to make T&T more aware of what goes on in the energy industry, and where so much of its income comes from. CT: Is there any favourite article you’ve written, or subject you’ve researched/interviewed? JT: I’m essentially a behind-the-scenes person, low-profile. I’ve travelled a lot for both Sunjet and Caribbean Beat, but I’ve tended to leave important interviews to writers who are more outgoing than me. What I enjoyed was the planning and copy editing. It might be polishing a text, checking facts, arguing with a writer, or doing major copy surgery. And I liked writing substantial pieces on people I personally found interesting — writers like Jamaica Kincaid, Derek Walcott, Sam Selvon, VS Naipaul and Jean Rhys; political activists like Albert Gomes or Frantz Fanon. I like to figure out why people do what they do and think what they think. CT: Is there a favourite project (article or book) you’ve edited? Caribbean film, for instance. It’s much more fashionable now than it was then, but very early on we ran a sort of film survey (by Bruce Paddington), listing the main Caribbean film-makers with data on their lives and work. Many readers seemed not to know the Caribbean even had a film industry, let alone who its big names were. Or space, another example. The search for life outside our solar system. In Puerto Rico, the Arecibo observatory is part of a huge global network sweeping the skies for signs of life. Right here in the Caribbean. And what about French Guiana, on the edge of the Caribbean region? That’s where the European Space Agency launches its Ariane rockets and their payloads into orbit. There’s all sorts of fascinating stuff going on. That’s the sort of feature I really liked to publish. CT: What Prospect Press project has been particularly resonant? JT: Most of our books have been about natural history or the arts. But one of the most interesting that I worked on was Dr Ken Boodhoo’s biography of the first prime minister of Trinidad and Tobago. The Elusive Eric Williams. 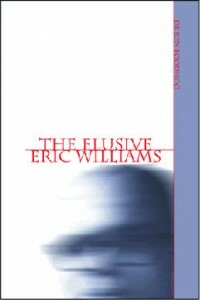 “Elusive” because no one was ever quite sure they understood him, or what he was thinking. I’m curious about the way a person’s private psychology influences their political behaviour and action, and changes the course of events; and Dr Boodhoo’s book delved some way into that with Williams. We co-published it with Ian Randle Publishers of Jamaica, and my big regret was that the budget ran out before the editing could be finished. CT: Might there ever be a Going to Ground — Again, with collected pieces from your blog, Caribbean Beat and The Caribbean Review of Books? JT: No way. I think now that collecting published journalism into a book is a mistake. The author has to be exceptionally good to pull it off, far better than me. Doing it once is bad enough, and probably once too often. Press and periodical copy is so ephemeral, it doesn’t last. It always seems duller in a book than when you read it for the first time in the papers or a magazine. CT: What do you think is missing on the Trinidad and Tobago publishing/books/magazine landscape? And what do you think there might be too much of? JT: I suppose what we lack is a publishing industry that’s well organised and well capitalised, and knows about marketing and distribution as well as production. A business that will really get Caribbean books out into the wider market, and at the same time bring the actual publishing process home, from London or New York or wherever. When and how and if that will ever develop, heaven only knows. Every attempt so far has failed. On the other hand, is there too much of anything? In Trinidad and Tobago there are probably more magazines than the total advertising budgets can sustain. But I’m not as pessimistic about all this as I used to be. Maybe the Caribbean will skip a stage and move straight into online publishing and print-on-demand. Trinidad and Tobago has a new book festival since 2011, the Bocas Literary Festival, and it looks as if it might really last and develop. And the Film Festival has been going since 2006. Things are moving. CT: What now for the semi-to-fully retired JT? JT: Everyone has a sell-by date. You have to know when it’s time to move over and let the next generation run things. You have to trust them. 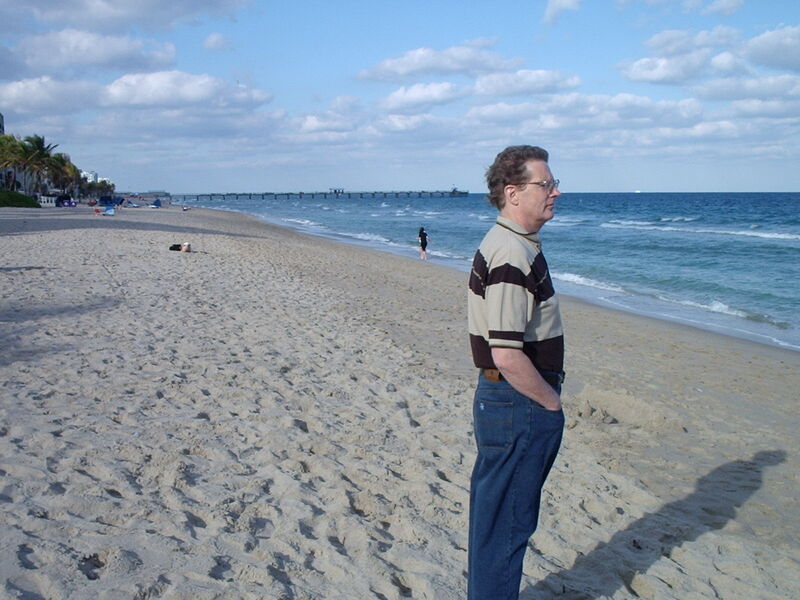 I’m still doing some part-time work for MEP, but otherwise keeping well out of the way. I’m still a director and part owner of the company, and they know I’m always available if needed. But isn’t it great not to have to get up and go to work for 8.30 in the morning? Caroline is an editor and staff writer at MEP. She is also on MEP’s board of directors, and moonlights as an actor, singer, and director. She’s passionate about telling stories – on the page, on the stage, on screen – and in particular about documenting Caribbean lives and events. She’s currently trying to master unplugging from her iLife… For more: https://www.carolinetaylor.info.